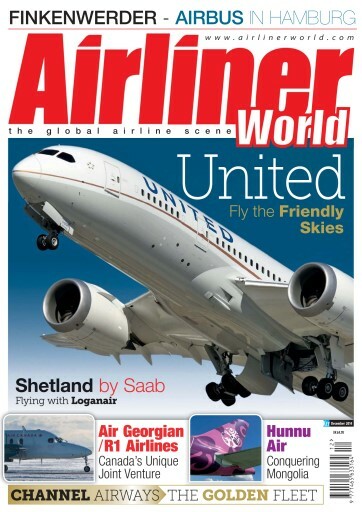 In the December issue of Airliner World, we profile one of the big ‘three’ US carriers, United Airlines. 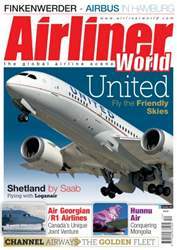 We also report on the joint venture between Air Canada affiliate Air Georgian and R1 Airlines which is emerging as one of the country’s premier charter providers, and we visit colourful Mongolian carrier Hannu Air and examine its plans for international expansion. 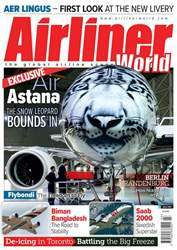 There is also a look at Etihad Airways’ eye-catching new livery on its first Airbus A380 and Boeing 787 Dreamliner. 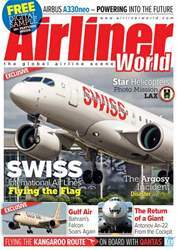 A detailed tour of Airbus’ Finkenwerder facility is included while we also take a flight with Loganair in one of the Scottish carrier’s new Saab 2000 turboprops. 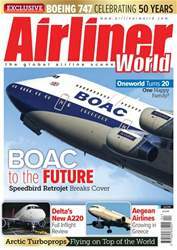 For those interested in aviation history we look back at one of Britain’s leading independent airlines, Southend-based Channel Airways. 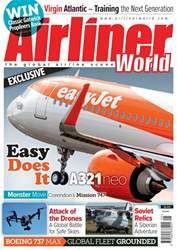 The latest issue incorporates our comprehensive coverage of worldwide news, including the maiden flight of the Airbus A320neo, the certification of Airbus’ A350 XWB airliner, the roll-out of the first Mitsubishi MRJ90 regional jet, plus the highlights from World Routes Development Forum in Chicago and the European Regions Airline Association’s General Assembly in Barcelona – as well as our regular sections covering the latest commercial aircraft acquisitions, up-to-date accident reports and developments from the world of aviation training.